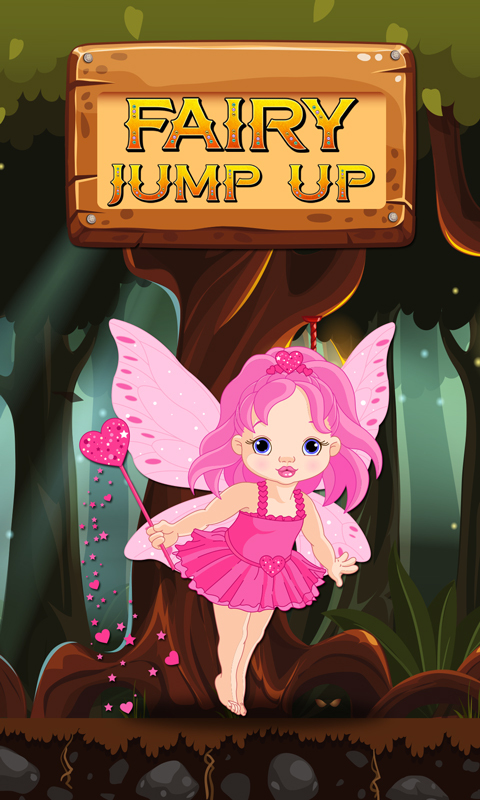 You will meet the cutest little heroine as soon as you download free the latest Fairy Jump Up app. It is created for boys and girls of all ages. The main protagonist is lovely mythical being. She has adorable pink dress like the one from your dreams. The magic wand she holds has a heart on its top and it leaves a sparkling trace of star dust behind it. She is in trouble right now so hurry up and help her. 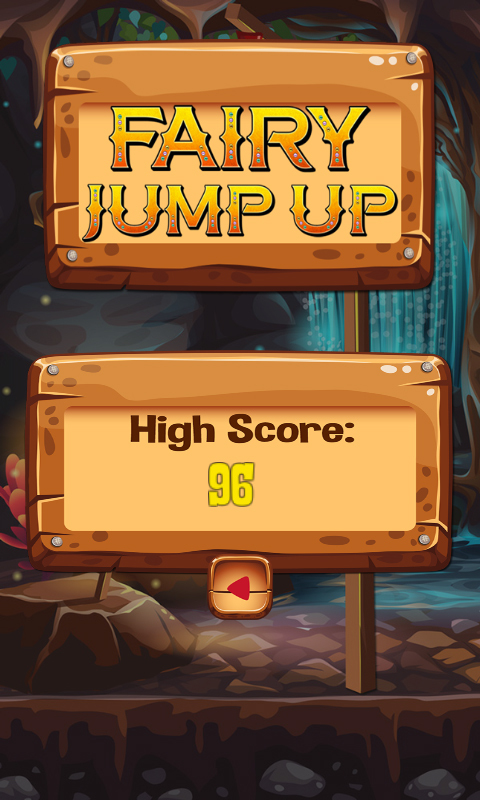 Install this new game and get ready for the best jumping challenge. 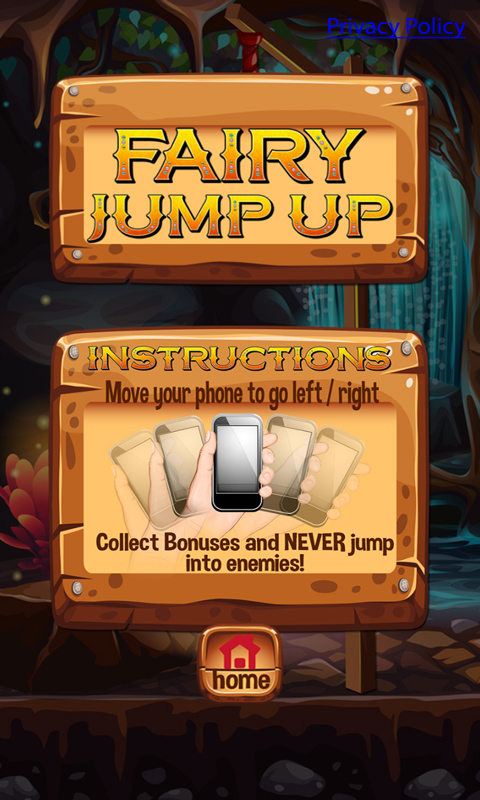 Become the brave hero and enter the deep forest. The sun rays cannot make their way through the dense tree crowns. Although it is noon it seems like it is the midnight as it is very dark. 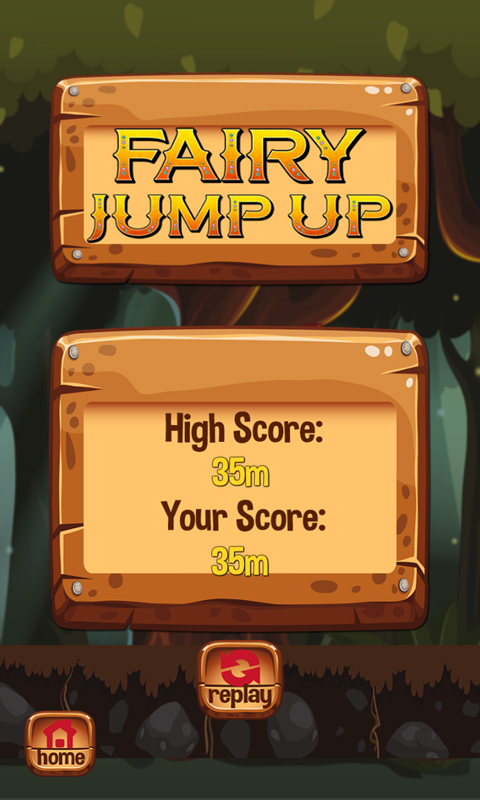 With the top Fairy Jump Up you will have the chance to enjoy the sensational scenery. The only source of light is the cool old lantern that hangs on the ancient tree. 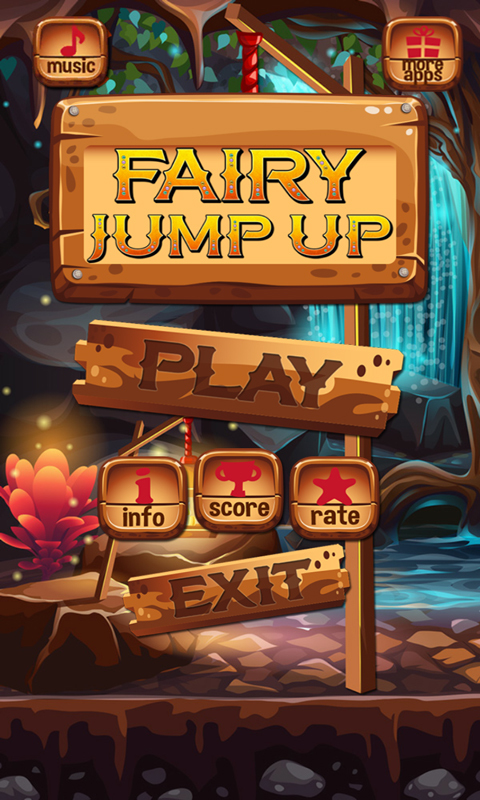 Help the fairy jump on the multicolored platforms and see how far she can keep on jumping. Move your smartphone to the left and right and do not let her fall.